Chris Royston is a Managing Partner and one of the founders of Patriot Capital I, Patriot Capital II and Patriot Capital III. Mr. Royston has over 30 years of experience in middle market investing and lending. 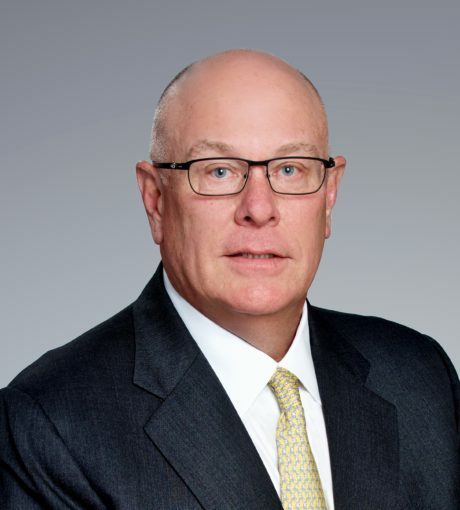 Prior to Patriot Capital, Mr. Royston was a Managing Director of Bengur Bryan & Co., Inc., a middle market investment banking firm providing private placement of debt and equity, merger and acquisition advice and other financial advisory services. Prior to Bengur Bryan, Mr. Royston co-managed the investment banking group of Maryland National Bank overseeing all capital raising efforts. Prior to Maryland National Bank, Mr. Royston was a Vice President of Salomon Brothers Inc. in the private placement department. Mr. Royston currently serves as a board representative for numerous companies in the funds’ portfolios.